A plush cleansing brush head for acne prone skin. 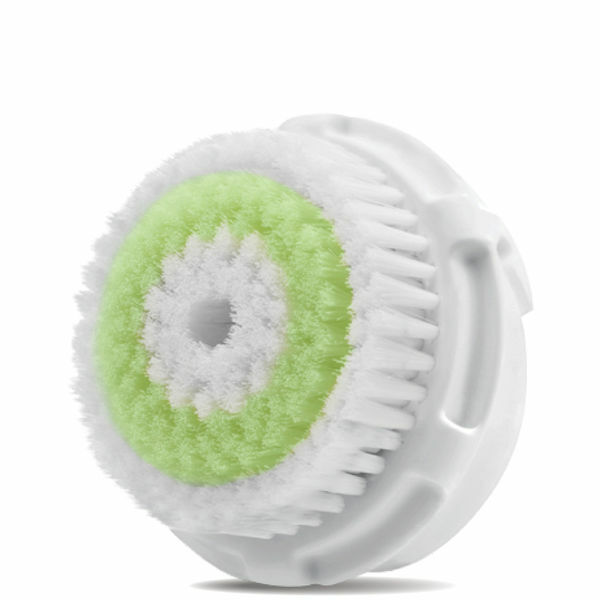 This brush head has extra-plush bristles to provide gentle cleansing. Compatible with all Clarisonic facial sonic cleansing devices.